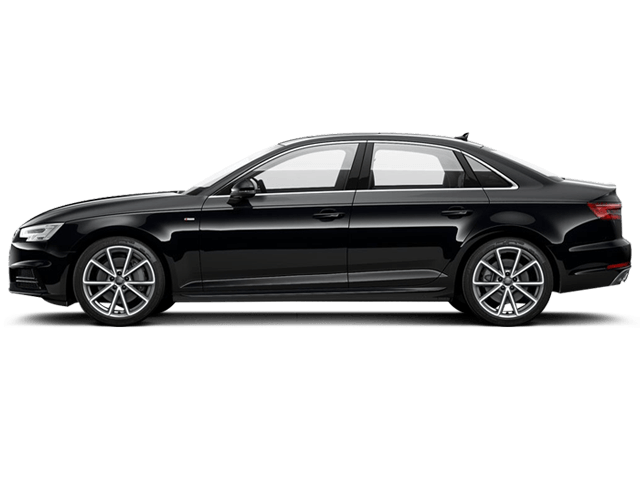 Hire audi Prague – available for chauffeur-driven or self-drive hire. Every time Audi comes with something new you can be sure that the quality will be in the highest range. The innovations and timeless elegance in Audi A4, A6 or A8 are the next level of luxurious cars with a chauffeur. It is the safest of our cars and the interior is simply stunning. The details, quattro system technology – adaptive air suspensions, the best of Valcona leather on the seats – that together create a good set up for an amazing experience. A sporty, fast and silent car with smart exterior and luxurious interior.